Endless knife challenges are coming! Grab the knife or dagger to hit! 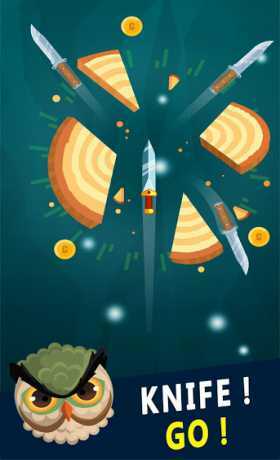 Shoot or throw knives to hit the log and break it into pieces. Use your knives to defeat enemies. The more you slash, the more knives you can obtain. Hit bosses in every 5 stages and get valuable knives! Be cautious of the existed knives and the spikes around logs. 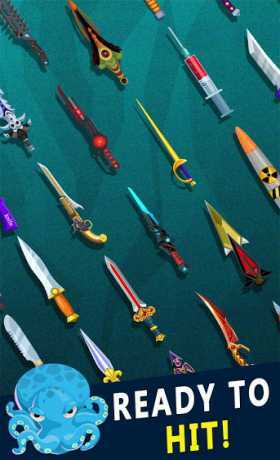 Aim, throw and hit, prove yourself to be the master of knife!